Unity of Gainesville holds a drumming circle on the second Saturday of each month. Drumming starts at 7:00 pm. 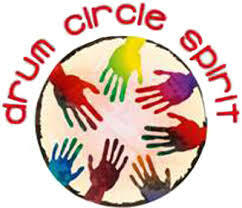 Bring your drum, flute or other instruments, and your drumming spirit!